All four Solons Alley homes are now owned by happy urban dwellers. 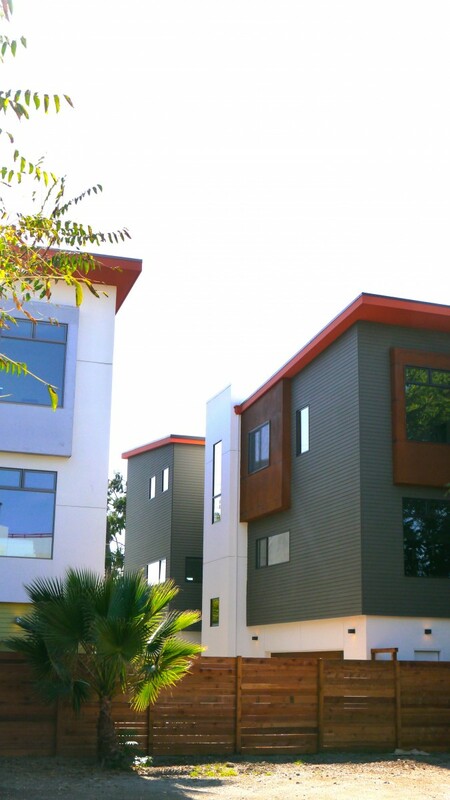 Solons Alley is a micro-community in the heart of Midtown, designed and built by Henry + Associates Architects. 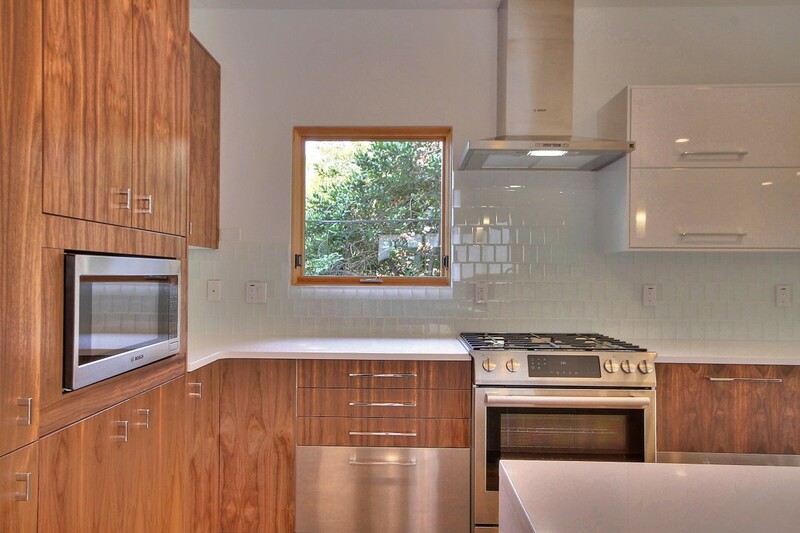 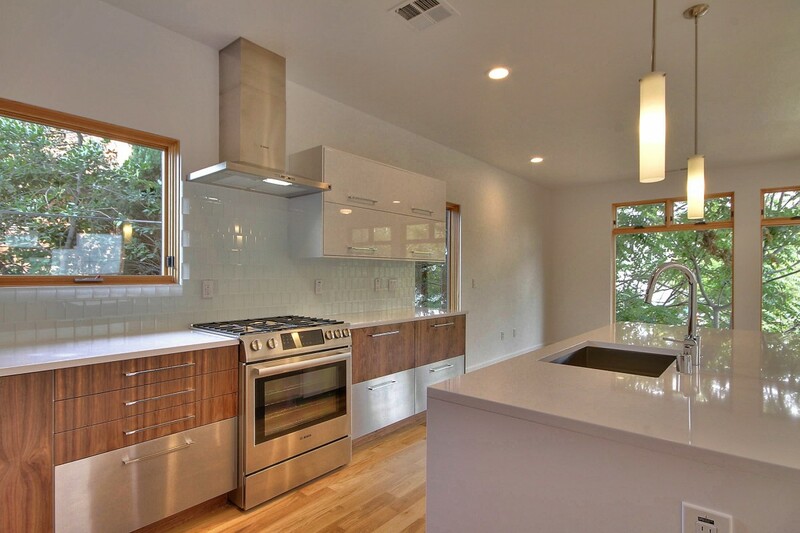 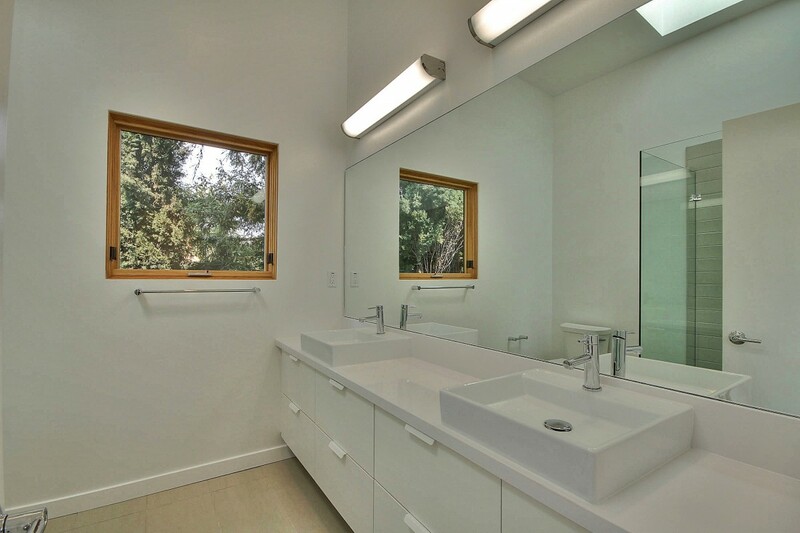 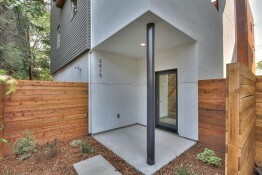 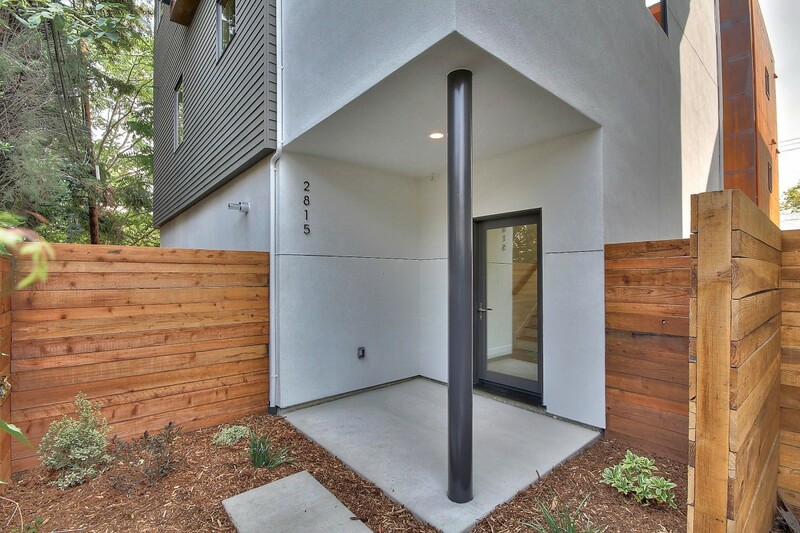 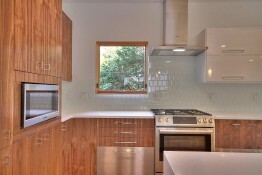 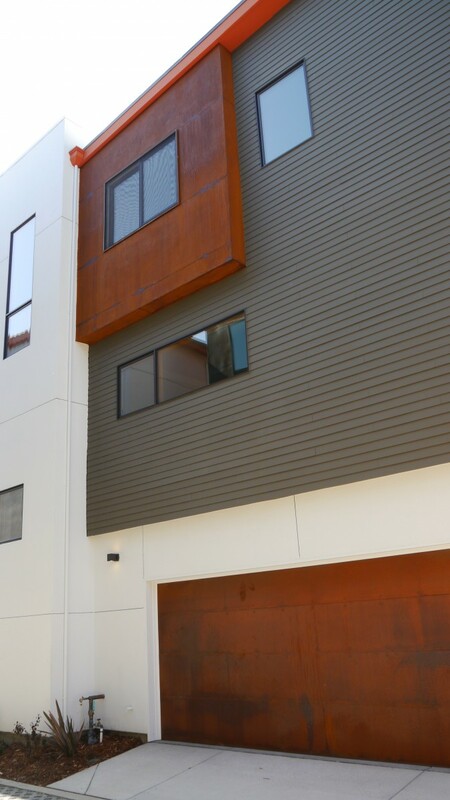 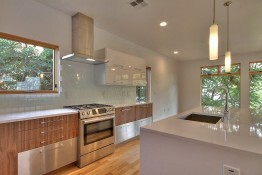 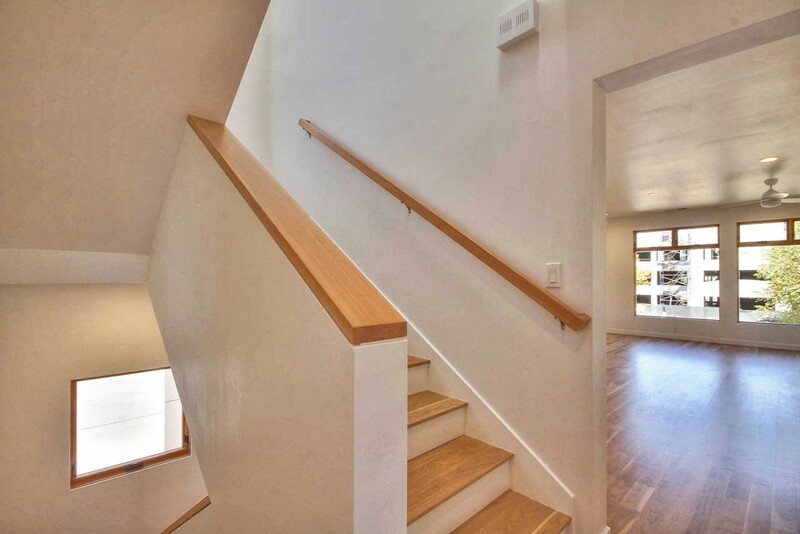 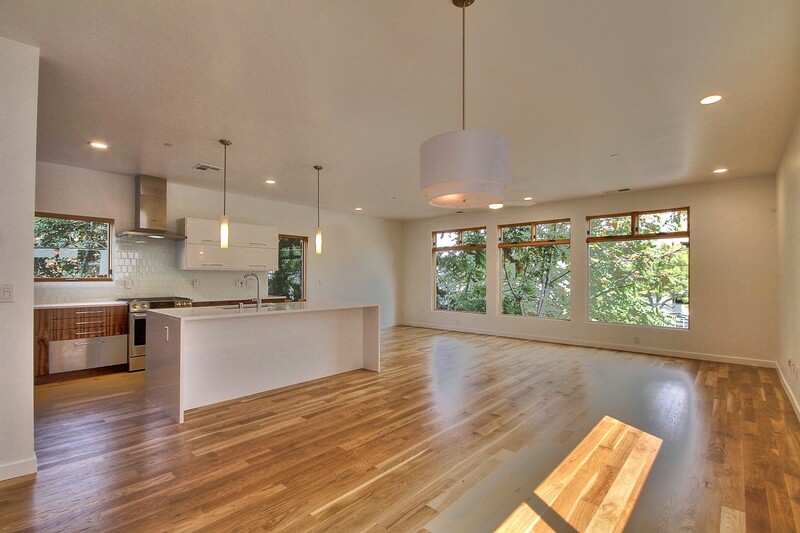 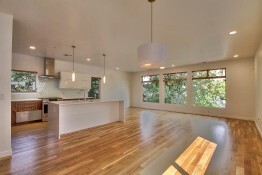 Here are a few photos of 2815 Solons Alley, also known as the Urbanite. 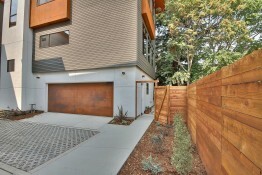 It is the third Solons Alley home and measures 1,899 sq. 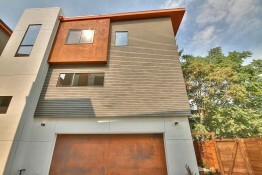 feet and includes 3-bedrooms, 2 1/2 bathrooms and a 2-car garage.